The Querelle des Anciens et des Modernes, or Battle of the Books as it was known in England, famously pitted the Ancients on the one side and the Moderns on the other. 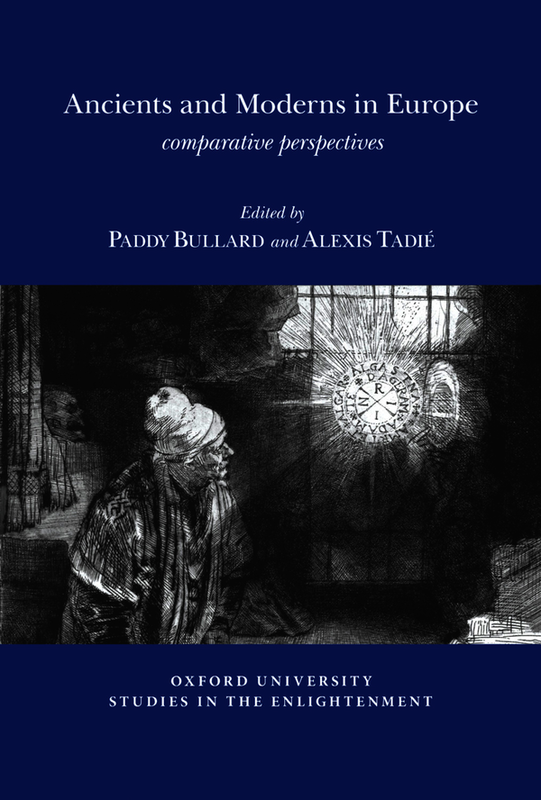 This book presents a new intellectual history of the dispute, in which authors explore its manifestations across Europe in the arts and sciences, from the sixteenth to the eighteenth centuries. By paying close attention to local institutional contexts for the Querelle, contributors yield a complex picture of the larger debate. In intellectual life, authors uncover how the debate affected the publication of antiquarian scholarship, and how it became part of discussions in London coffee houses and the periodical press. Authors also position the Low Countries as the true pivot for a modernistic realignment of intellectual method, with concomitant rather than centralised developments in England and France. The volume is particularly concerned with the realisation of the Querelle in the realm of artistic and technical practice. Marrying modern approaches with ancient sympathies was fraught with difficulties, as contributors attest in analyses on musical writing, painting and the ‘querelle du coloris’, architectural practice and medical rhetorics. Tracing the deeper cultural resonances of the dispute, authors conclude by revealing how it fostered a new tendency to cultural self-reflection throughout Europe. Together, these contributions demonstrate how the Querelle acted as a leading principle for the configuration of knowledge across the arts and sciences throughout the early modern period, and also emphasise the links between historical debates and our contemporary understanding of what it means to be ‘modern’.